My First Mandala | Where's that confounded ox?! Very nice! I wanted to make “my first” mandala out of sand. Never occurred to me to just draw it. 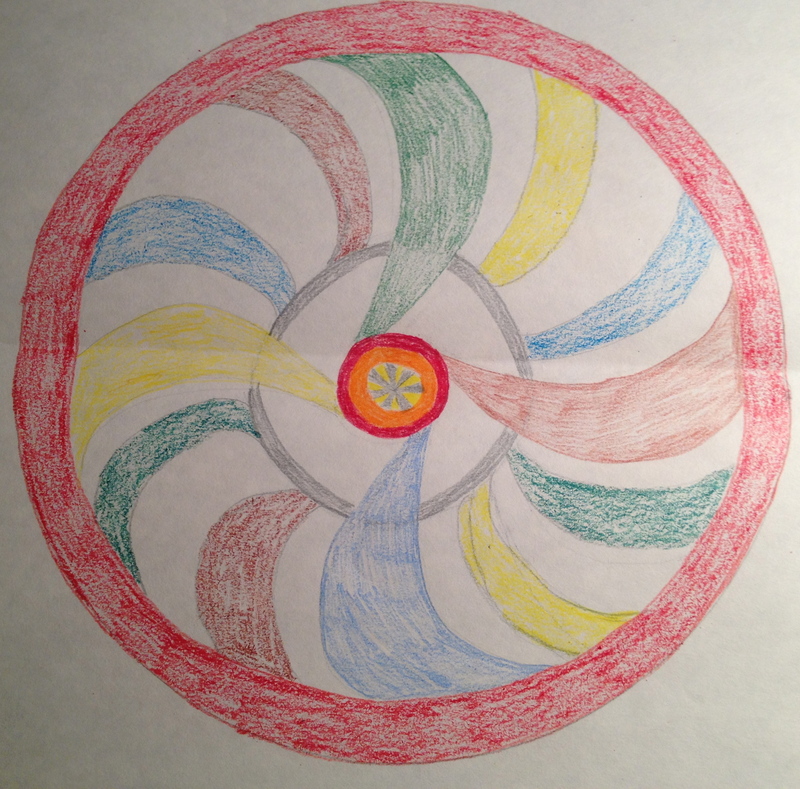 I have created Mandalas about 3-4 times in my life but they were for another ritual. Can’t wait to take some time to create one in the near future, I will post a link with pictures.